Get the most out of your analysis with three-dimensional modelling in Slide3. 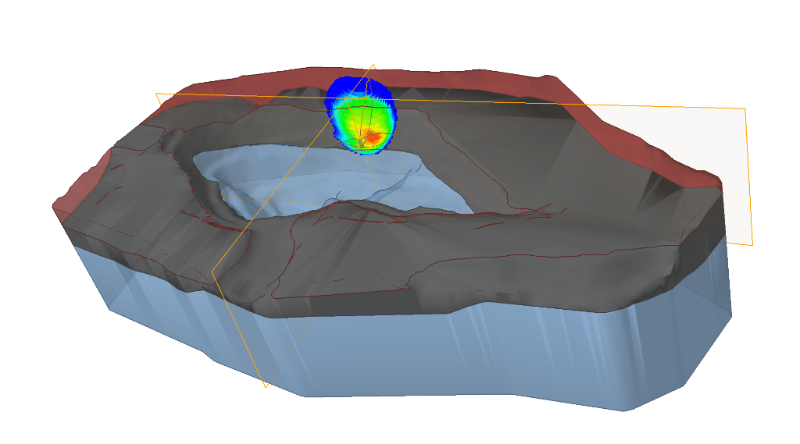 Equally at home with rocks and soils, our 3D limit equilibrium software allows you to analyze complex models with more accuracy and speed than any other 3D slope stability tool. If you model slopes with anisotropic materials or those with plastic linings, you know that you can't simply assume that a critical slip surface is spherical or ellipsoidal. You need your models to approximate the most realistic slope failures possible. 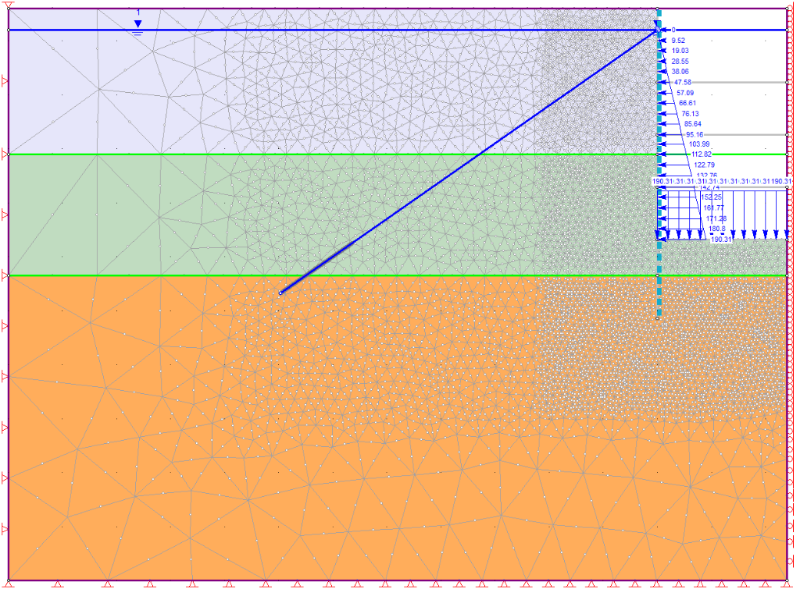 For that, you'll want Slide3, which allows you to model more complex, multiplanar slip surfaces with ease. Do it yourself. Try Slide3 today. When he signed up to be a Beta Tester for Slide3, Neil noticed a few areas for improvement in the new program. He didn't realize how quickly his feedback would be incorporated into the software. This fall, we're continuing our sold-out webinar series to help bring Rocscience tools to life. Register for these exclusive webinars to explore the full functionality of Slide3, led by the team that designed the software. Webinar content will only be available to attendees, so don't miss out! More constitutive models specifically for soils are newly available in our finite element suite. Learn some applications of these models using a simulation of a deep excavation in Berlin, Germany. 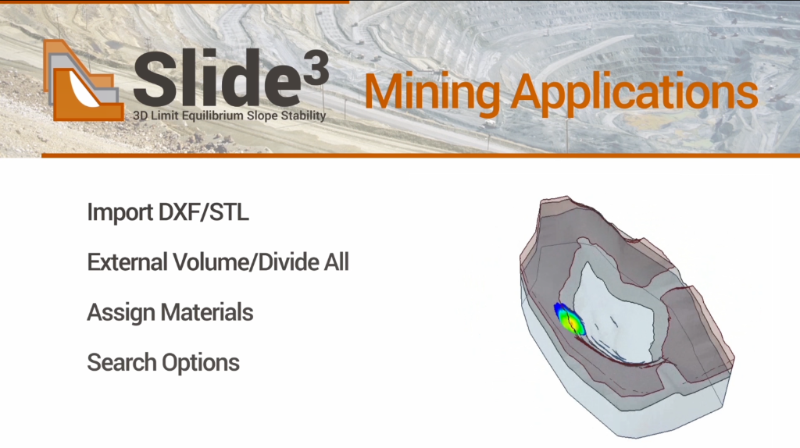 New on the Rocscience YouTube channel: tutorials for Slide3users working in both civil and mining applications. 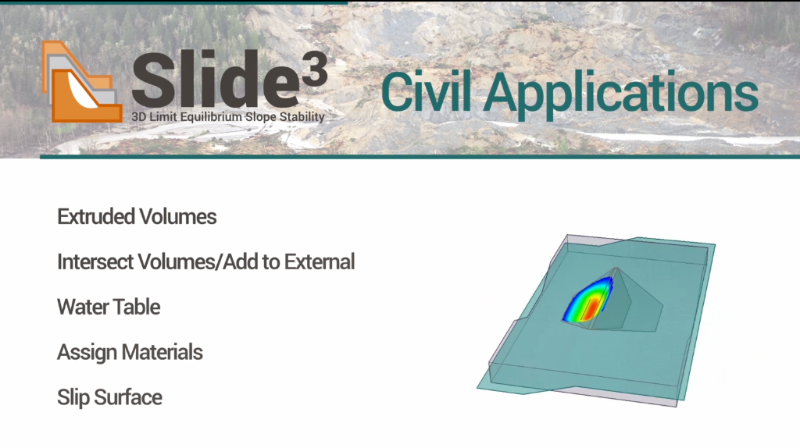 Civil Engineers: We model a dam in a valley and demonstrate extrusion, water tables, and slip surface searching. 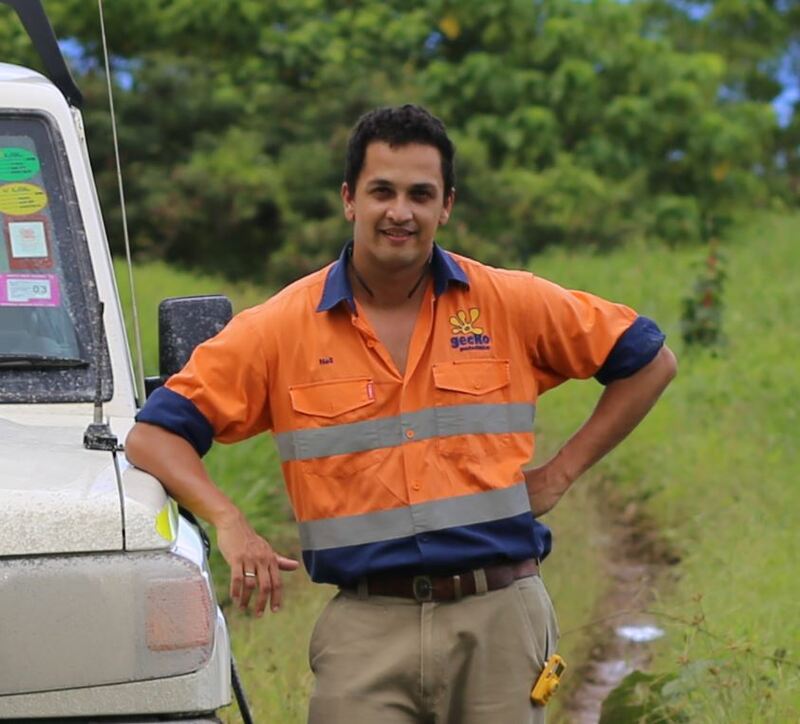 Mining Engineers: We model an open pit mine and demonstrate geometry import, material assignment, and search options. 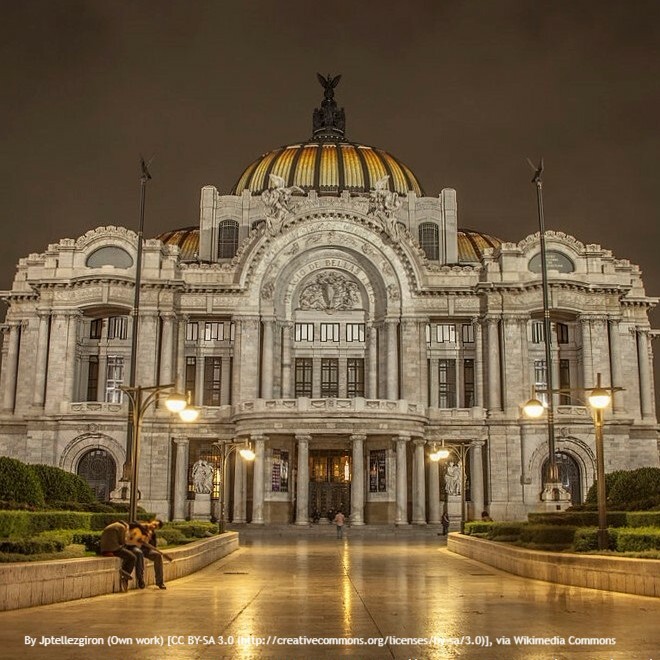 From November 13-14, Rocscience president, Dr. Thamer Yacoub, will lead a two-day course in Mexico City. This course, taught in English, will focus on tools for settlement analysis in soils, particularly RS2, RS3, and Settle3D. 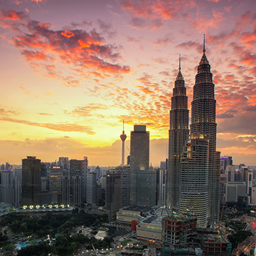 Early bird pricing is available until October 13. Goodbye to our summer cohort! 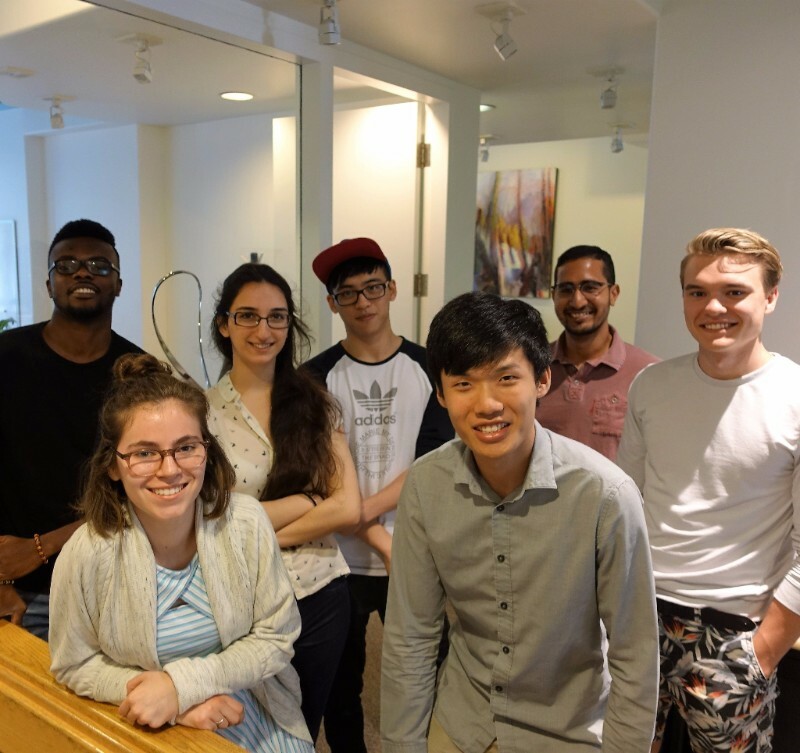 We bid a fond farewell to the five co-op students that joined the Rocscience family this summer. Whether they worked with us for the first time or were returning, each made a measurable impact on life here at Rocscience. Copyright © 2017 Rocscience Inc., All rights reserved.